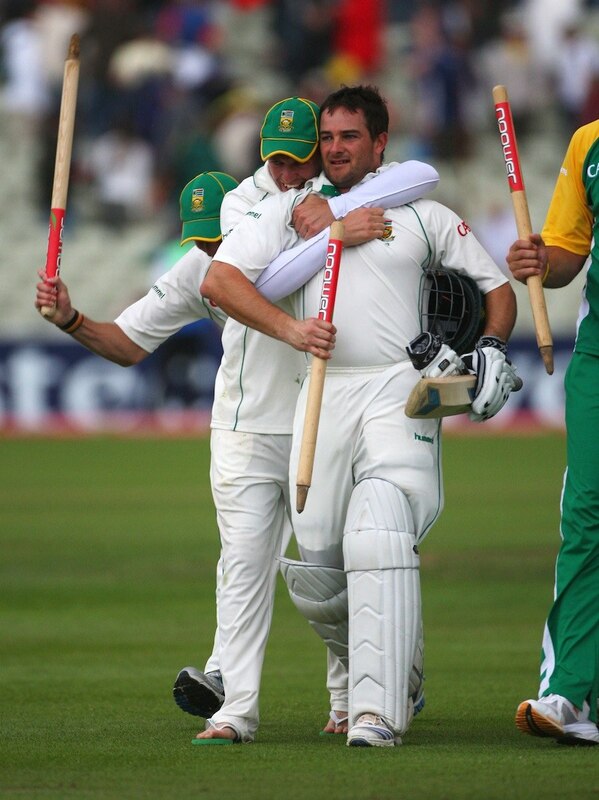 Anything to do with Mark Boucher will never be straightforward. He made his international debut thanks to a finger injury to incumbent keeper Dave Richardson. 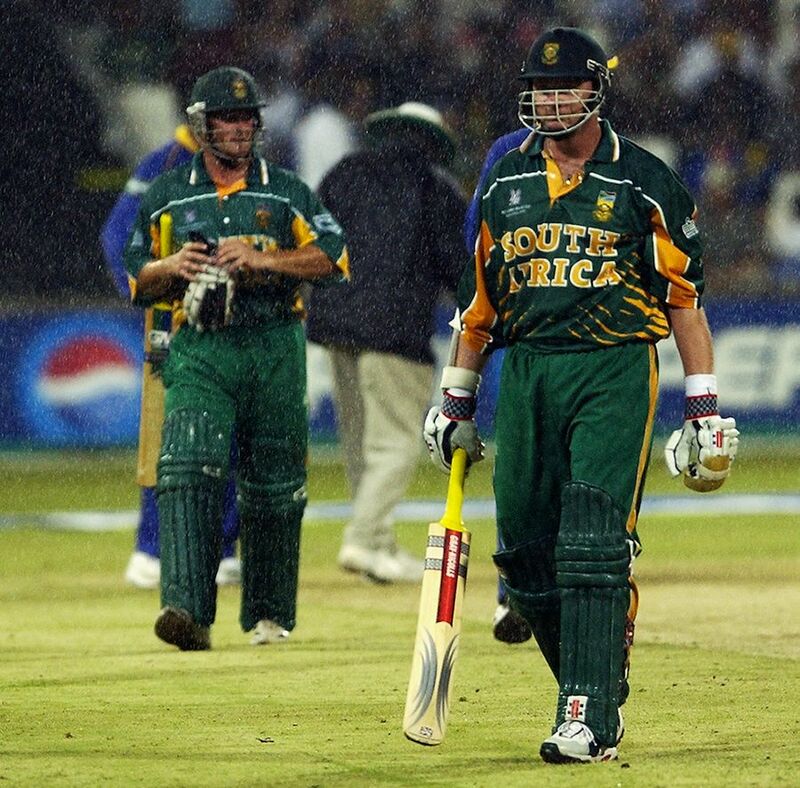 He contributed to South Africa’s tragi-comic record in World Cups, when in the 2003 edition, he defended the last delivery of the final over in a rain-affected game, thinking that SA had done enough to qualify for the next round. They had actually needed one more run. 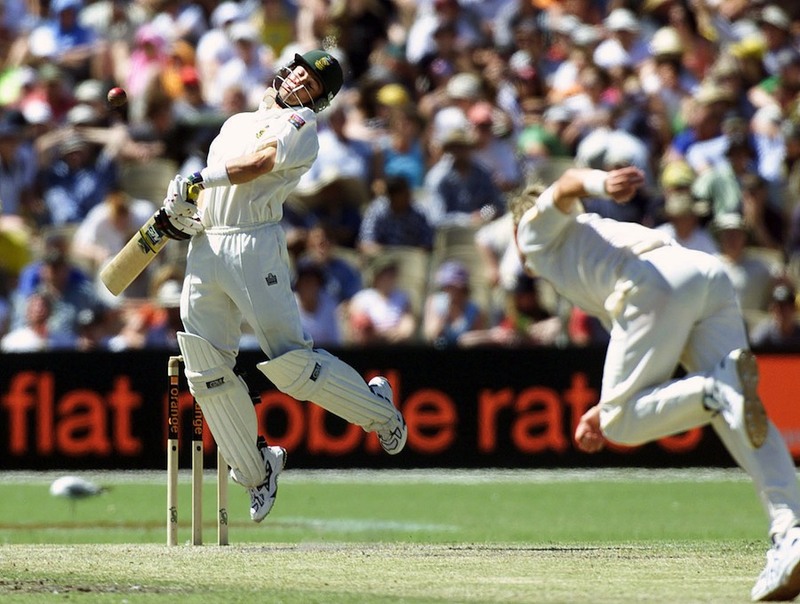 In 2006, he hit the winning runs in a record chase of 434 against Australia. And most recently, he was forced into early retirement when a bail struck his eye and ruled him out of his final series. 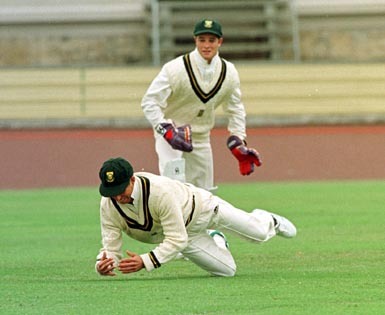 In between, he has saved and won games for South Africa, played 75 consecutive Tests at one point and has taken a record 999 international dismissals as keeper. More than all these, he has been a cherished team-mate, respected opponent and a loyal friend to many for the past 15 years. He was one of the last good guys in international cricket and with his retirement, the game has lost one of its most loved players. Here’s wishing him all the best for all his future endeavors. Fighter. Champion. Legend. 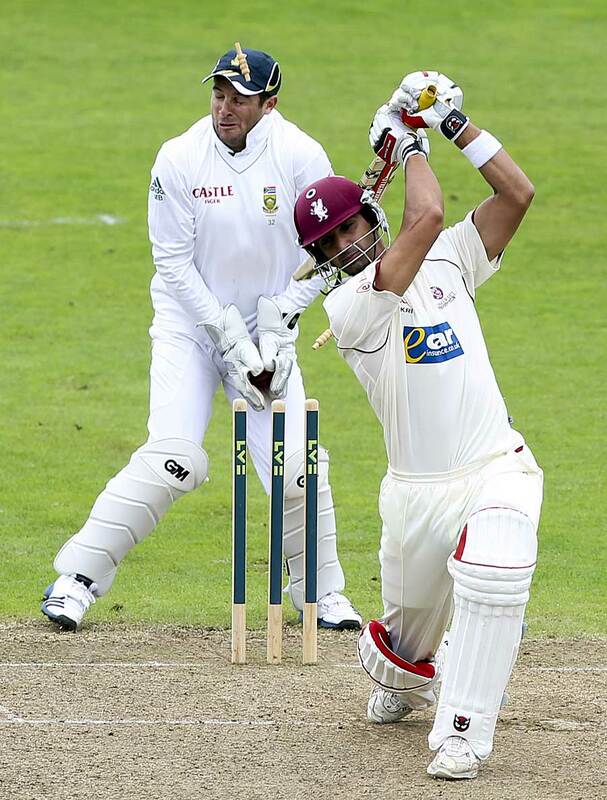 Mark Boucher.